The iPhone 6s is stunning. Like the first time around. “The only thing that's changed is everything." “The new iPhone is as essential as the shoes on your feet—and just as exciting." The iPhone 6s is dead. Long live the iPhone 6s. The release of the new iPhone unofficially marks a countdown to the impending disappearance of the iPhone 6s. We’re fighting this injustice and reminding humanity that the iPhone 6s is alive and kicking. Still formidable. Still desirable. Watch your back iPhone Xs. Back the pioneer of the touch revolution. The iPhone 6s brought the world 3D Touch technology. Preview your apps and access your shortcuts with a flick of a finger. Woosh. As many pixels as the iPhone X. The iPhone 6s was the first iPhone to pass the 12 megapixel mark. It’s the secret sauce to those perfect shots. Your insta deserves it. The iPhone 6S is one of the last phones standing that work with a jack. Bluetooth haters rejoice. As do the folks that love Titanic. JAAACK! A single thumbprint allows you to unlock your smartphone or pay for your Pringles. The beauty of Touch ID. Compatible with the IOS of the day. The iPhone 6s will run on iOS 12. Siri gets smarter, reality gets more augmented, and yay, filters for your photos... All new, and super calienteee. 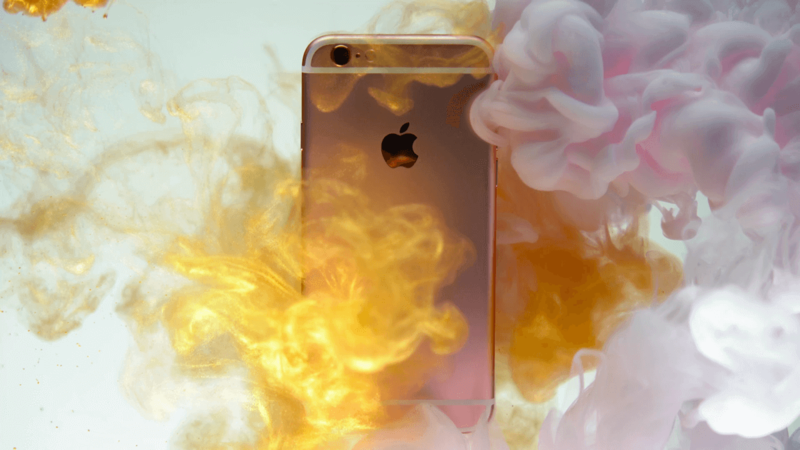 The iPhone 6s isn’t backing down. Adopt one that’s like new. Great so far! I didn't want a new iphone because they got rid of the headphone jack. Seriously, I may be switching to Android once I run this phone out. My one complaint is that I saw in the settings that the battery power is only at 88% ... meaning this battery is not new; which is expected but was hoping it would be a bit over that. Maybe expose that information to your customers in the future. And I wasn't aware it wouldn't come with headphones. The phone was just as expected and worked great.